we passed 1,000,000,000 page views. 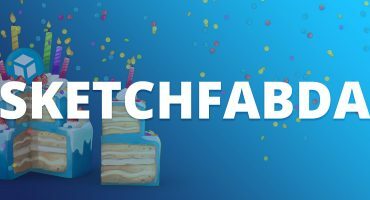 When we started Sketchfab in 2012, 3D content was something only professionals could create, let alone share on the web. 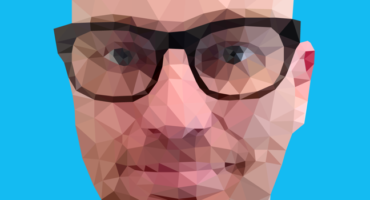 Our mission was to help 3D content move beyond a niche community and reach a wider audience online. The past few years have seen amazing shifts in our ecosystem. On the creation side, anyone can now create 3D content with simple creation tools and 3D capture technologies. On the consumption side, users can now consume 3D content in 3D space, thanks to virtual and augmented reality. We have greatly benefited from those trends, leading us to these important milestones. Our community has grown to 2,000,000 members (from half that just over a year ago) who have published more than 3,000,000 3D models on Sketchfab. We help creators easily share 3D models with the world, embed them anywhere online, customize them, and now even sell them on our store. We bring the community an audience and distribution, thanks to the technology itself, and to our integrations with most publishing platforms. We also help people who need content easily find it on our store, or among our almost 200k free assets, searchable directly from your favorite software with our download API. Passing 1,000,000,000 pageviews (of which about 80% are model views) means Sketchfab can probably claim the widest reach when it comes to interactive 3D content on the web. This reach shows that the web is currently the best route to share immersive content at scale. I’m thankful to our community for making this possible by creating and sharing amazing 3D content, and to my team for building an amazing product. I’m very proud of what we have achieved, but this is only the beginning. Our goal is to get every 3D model published on Sketchfab and every 3D embed powered by Sketchfab, so there is still plenty to do. Congratulation!!! You are the wizards of the industry.